Shallot is both easy to grow and delicious in cooking. Caring for it from planting to harvest won’t burden you in any way while guaranteeing you excellent results. Shallot is a perennial, but in temperate climates it is grown as an annual. It thus disappears in winter and won’t reappear the following year. Shallot is should be planted during waning moon for best results. 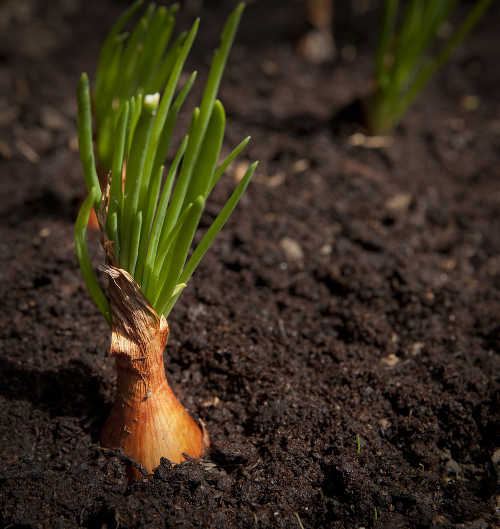 Bulb planting is possible all winter long if your soil allows; ie, it mustn’t stay damp. If you expect heavy rain and high residual soil moisture, wait for the end of winter, even until March and April to plant your bulbs. Prepare the soil by breaking it up to make it as soft as possible. Prefer poor and well drained soil. Plant the bulbs and let the tip just barely stick out. Mulch in winter to ensure that freezing won’t damage its growth. Space rows by more or less 8 inches (20 cm) (6 inches (15 cm) for smaller varieties). Not so common but also perfectly possible, you may sow your shallot from seed. You can also start sowing in a sheltered place as early as March. Sowing isn’t the easiest and quickest way to grow shallots: better plant from bulbs. 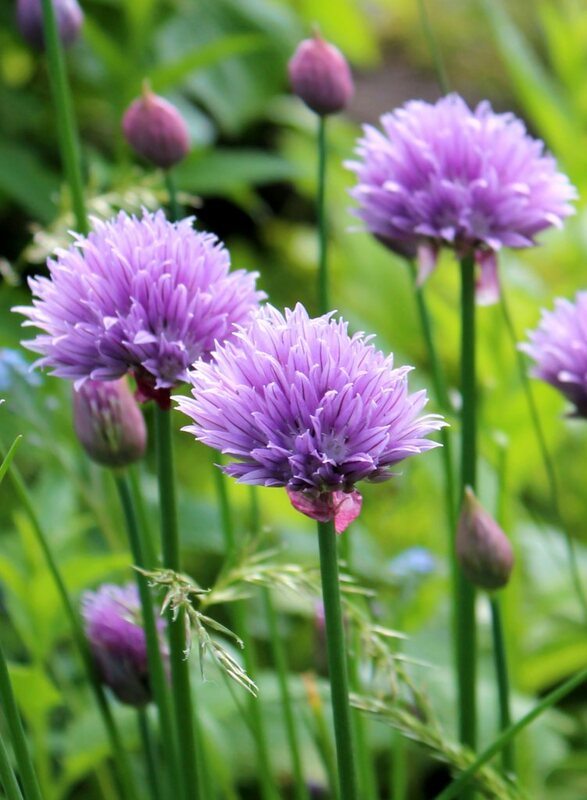 Upon harvesting, in July, pull out the bunches and dry them in the sun in a breezy place for two to three days. After that, you can bring them indoors in a dry, ventilated and rather cool spot. 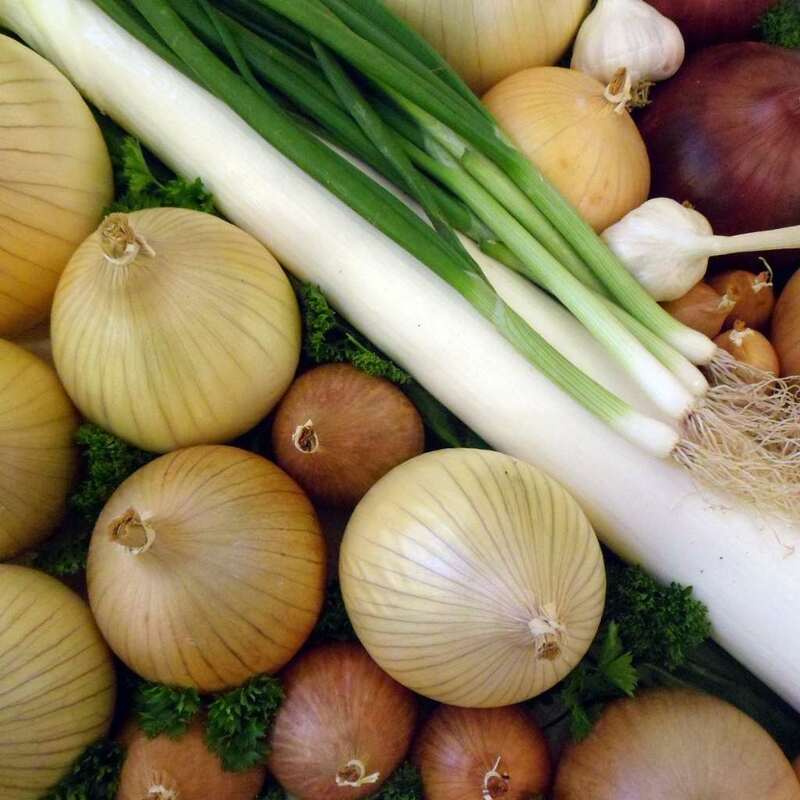 Take note that gray shallots, although the most common variety, only keep until mid-December. If you hope to keep your shallots all winter long, prefer the Jersey shallots which have a pinkish hue and taste just as good. 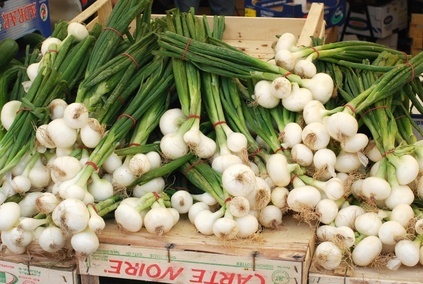 Shallot is part of the same family as onion, and is a staple of French cuisine thanks to its delicate refined taste. A spice vegetable, it complements dishes and sauces that strive to make it into the “fine dining” category, both raw and cooked. Shallot has rather high vitamin C and B levels, as well as trace elements and antioxidants. Gray shallots, considered to be the “original” shallots. 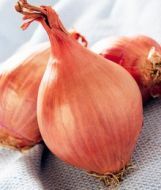 They are sought after for their taste which is sometimes deemed more delicate than that of pink shallots. Shallot has very high magnesium content, grow it and boost your health status!